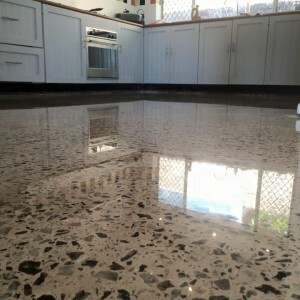 Alita Constructions regularly uses the services of Designer Floors WA and is always pleased with the quality of workmanship, professionalism and attention to detail. 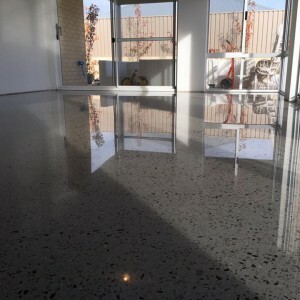 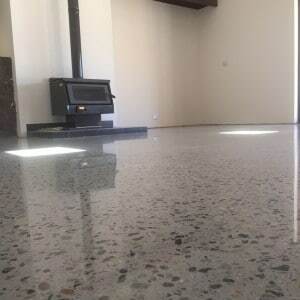 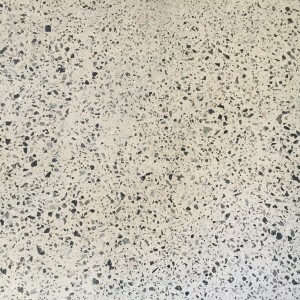 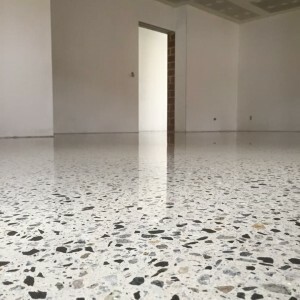 We would recommend Designer Floors WA to anyone requiring a high quality concrete polishing job in their home, office or industrial workshop. 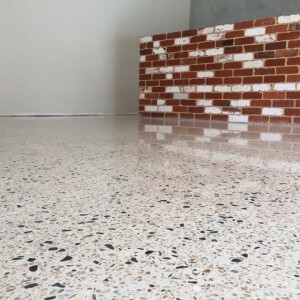 On behalf of Birdbrain - Thanks guys for the awesome job! 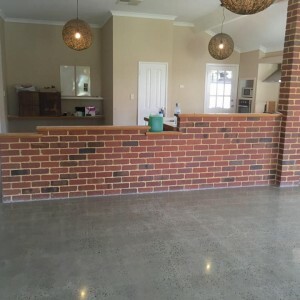 Thank you Paul, you did a fantastic job!! 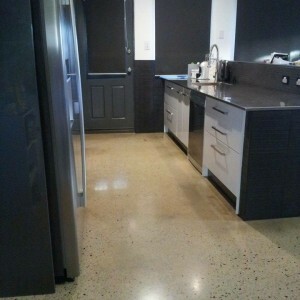 Looks incredible, exactly what I had pictured.